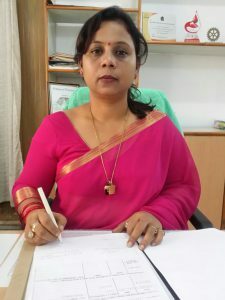 Dr. Leena samantray is Ph.D In communication engineering from sambalpur university in the year of 2010. She has 18 years of teaching experience and has organized numerous national seminars and student workshops. She has 31 research papers to her credit ,which have been published in national and international journals ,books events. Satyadarshi heads the governing board at ABIT for the engineering wing. 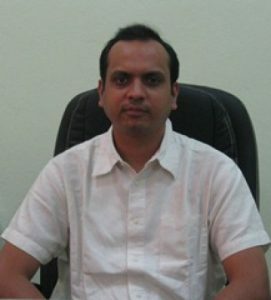 He holds a bachelors degree in Electronics and Telecommunication from UCE Burla, Odisha and PG Diploma in Business Management from XIM, Bhubaneswar. He has worked with Sonata Software, Thoughtworks Technologies and Ness Technologies in the past and has 15 years of software industry experience. His last assignment was with Ness Technologies as Associate Vice President of Software Development.